I know what you’re probably thinking…who has the time to proofread! Well I can tell you that proofreading clearly pays off. As you know, writing is one form of communication. That means that each time you email, submit hard copies of a proposal, send your resume, blog, produce a newsletter, write an article, or even create a slide deck for your presentation, you’re using written communication. Many of us will resort to using our spellchecker however this simply isn’t enough. If you’re wondering if proofreading really makes a difference, the answer is yes. First of all, what your reader thinks is vitally important plus we never know with whom our written communication will be shared. It’s also possible that your reader will view written errors as the writer being indifferent, lazy, or lacking education. Ouch! Of course none of that may be true however, the perception is what truly counts. Print your document vs. looking at it electronically. Read what you wrote out loud. Read what you wrote but do so going backwards. Strive to check your document three times and possibly more (for misspellings/typographical errors, grammar, and style). Keep a personalized list of your most common errors so you can look at those patterns, as well. Check for run-on sentences, as well as sentence fragments. Take your time; don’t rush through while proofreading. Ask a trusted colleague to read your written communication and share their feedback. 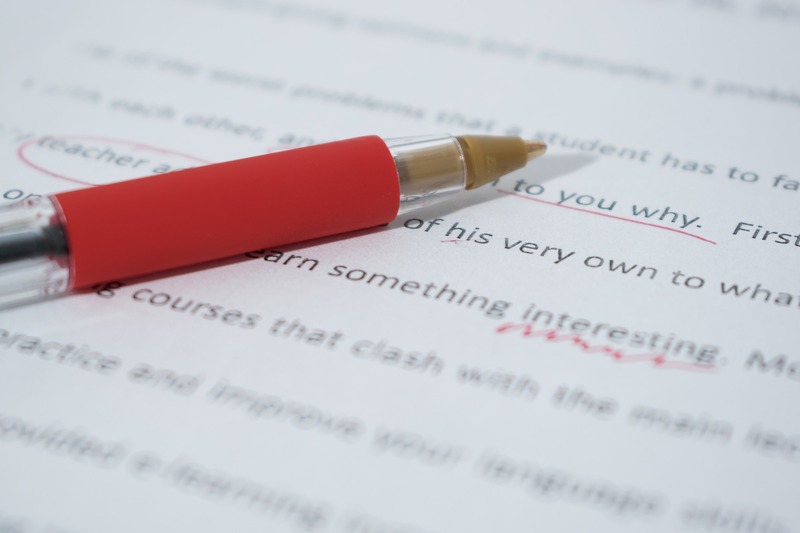 The beauty of written (vs. verbal) communication is that we can proofread and make corrections. So let’s capitalize on this and realize that proofreading pays off.